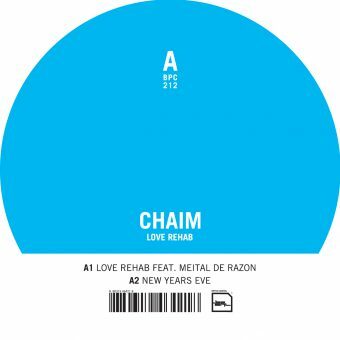 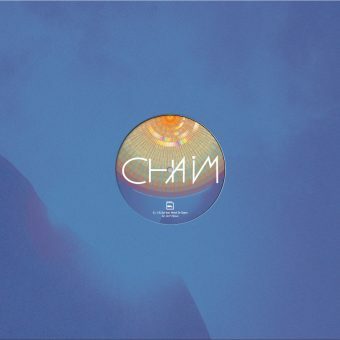 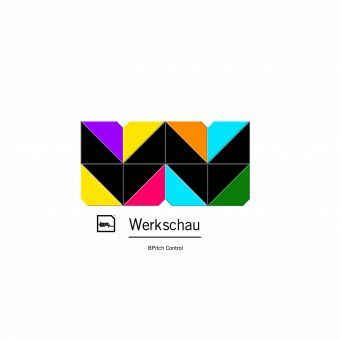 CHAIM is a true stand out artist in today’s fast paced electronic world. 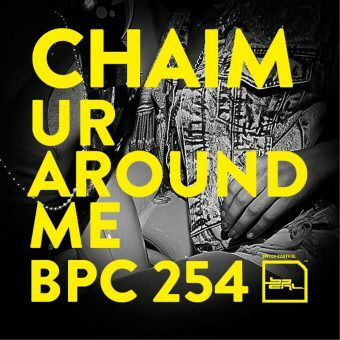 After the first wave of stunning releases for labels like Supplement Facts, Cocoon and MBF, for over a year now Chaim has worked exclusively with the Berlin based BPitch Control imprint. 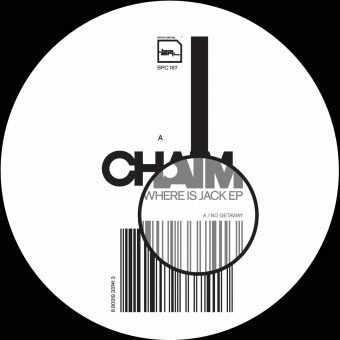 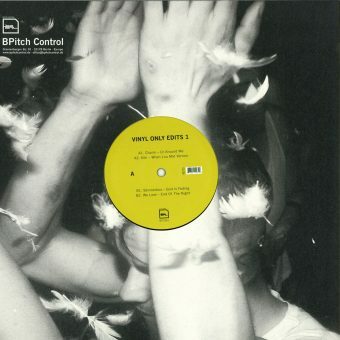 His recent acclaimed output for the label has proved his powerful, individual productions to be some of the highest quality club tracks around. 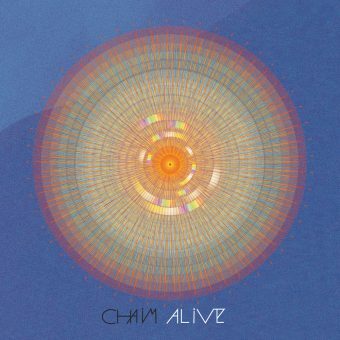 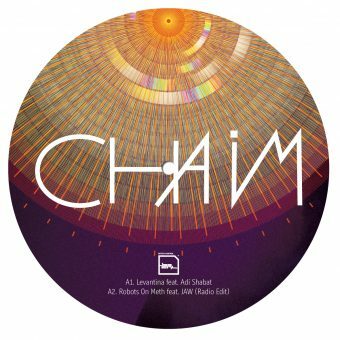 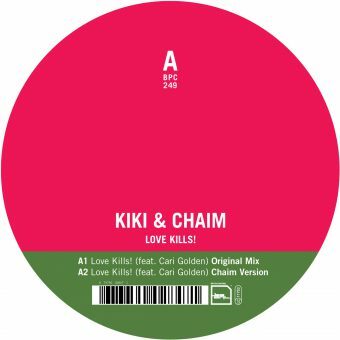 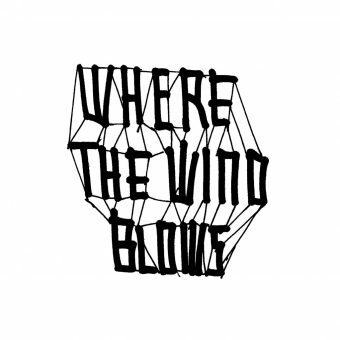 Fusing solid bass heavy grooves, clearly inspired by his love for those classic jacking Chicago jams, hypnotic synth hooks, trade mark effected percussion, live instrumentation and vocal snippets, CHAIM’s unique and organic sound always makes an impact. 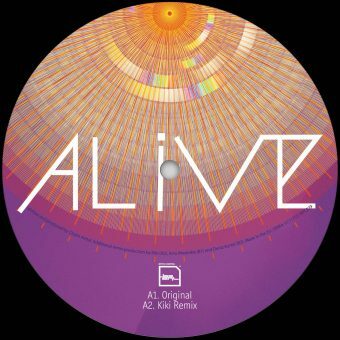 Underpinned by top-class studio knowhow, his crisp, forward thinking records are a joy to drop in front of even the biggest crowds. 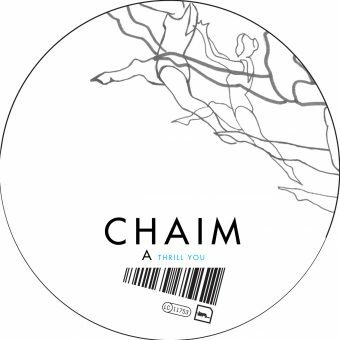 From chart topping remixes like ‚Very Wrong‘ and ‚Smile for Me‘, to recent high- profile re-workings for the likes of Ellen Allien and Kiki, Chaim has also confirmed his name as a remixer to watch out for… Now with more exciting releases planned – like the blossoming, other-worldly trip of his ‚Thrill You‘ EP, CHAIM is on an unstoppable mission. 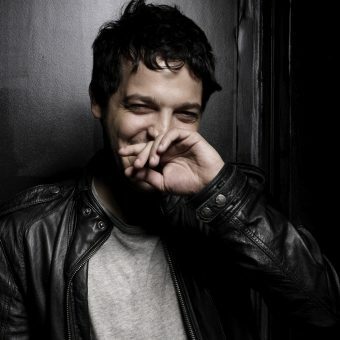 Heavy DJ touring over the last years has seen the enigmatic Isreali grace the DJ booths of Fabric; Panorama Bar to name but a few, and his work with the BPitch crew has highlighted him as an exciting figure amongst the current electronic scene.